Acupressure is a popular form of traditional Chinese medicine. It helps balance the body's energy flow. Acupressure cannot be used for all the medical conditions. If it is used for a long standing ailment, it can take a lot of time. 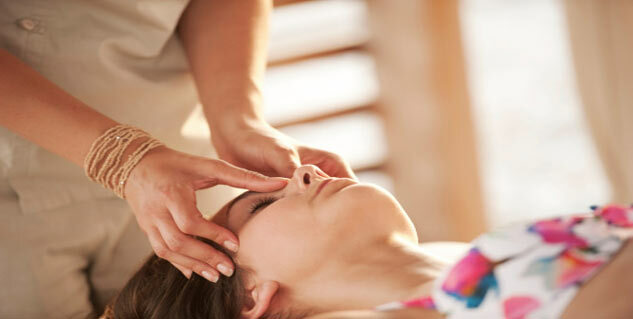 Acupressure is a form of traditional Chinese medicine which comprises touch therapies to balance the body's energy flow. It requires an application or exertion of pressure on certain pressure points in the body. However, there are certain risks and side-effects of acupressure. Read on to know about some drawbacks of acupressure massage therapy. Acupressure during pregnancy has the potential to cause miscarriages. Rubbing the pressure points in pregnancy is dangerous for the mother as well as for the baby. For you and your foetus’s safety, it is better you avoid putting pressure on the pressure points. One of the limitations of acupressure is that it does not allow the treatment of different pressure points together. If it is used for a long standing ailment, it can take a lot of time. Every pressure point takes about five to ten minutes to get stimulated thereby consuming a lot of time of the acupressure therapist as well. This makes the therapist obliged to stay by the side of the patient until the treatment does not get over. Acupressure cannot be used for all the medical conditions and ease symptoms. You should seek standard treatment for ailments related to vital organs such as heart, kidney, brain and liver. It is better when acupressure is used in combination with standard medical treatment and you may be able to get desired results. People having a fractured bone should avoid acupressure. Acupressure cannot treat cold effectively. Patients with diarrhoea and high fever should not go for acupressure massage therapy. Acupressure is less effective in soft pressure points such as stomach. Acupressure is not the right choice for patients having osteoporosis. If you are in a situation where you are not sure about the results of acupressure, it is advisable that you seek advice of a health care provider or acupressure therapist.